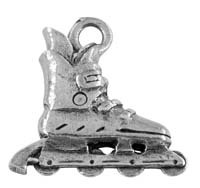 The history of skiing can be traced back to ancient Scandinavia. 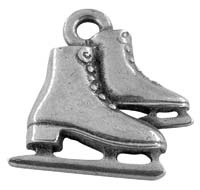 Today, skiing is a favorite winter past time. 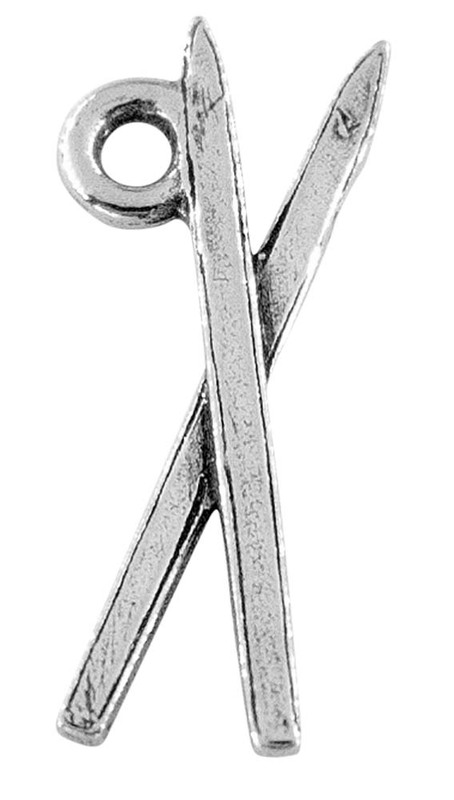 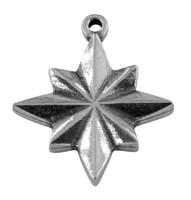 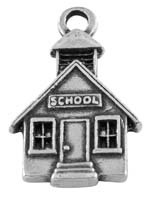 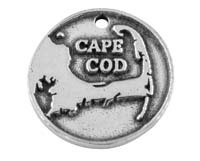 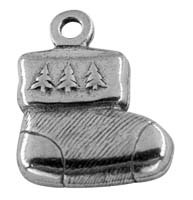 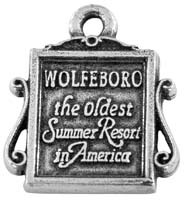 Our ski charm will make a great gift for the outdoor winter enthusiast. 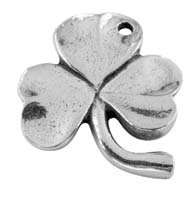 You can wear it on a charm bracelet, zipper pull, earrings, or a necklace. 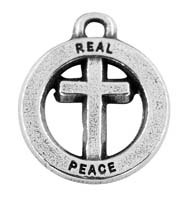 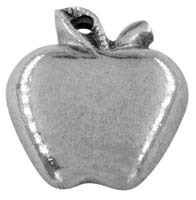 It is hand cast in authentic pewter in our NH workshop.